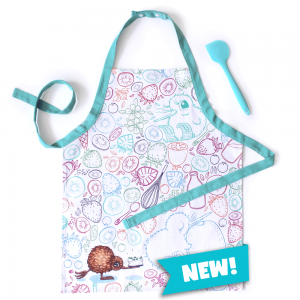 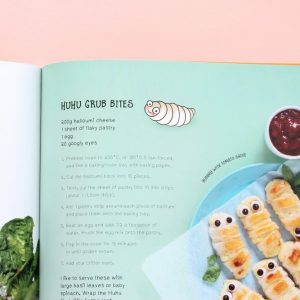 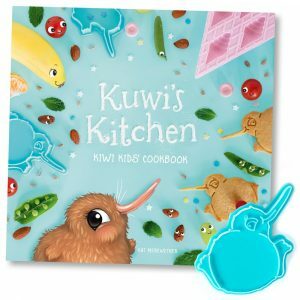 Our Kuwi’s Kitchen Kiwi Kids Cookbook is the perfect addition to the kitchen. 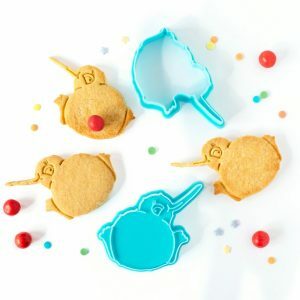 Includes a FREE Kuwi the Kiwi Cookie Cutter!!! 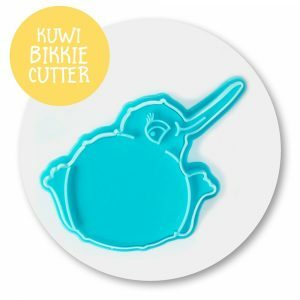 Our Kuwi the Kiwi Cookie Cutter is the perfect addition to the kitchen.